What Processes Underlie the Relation Between Spatial Skill and Mathematics? 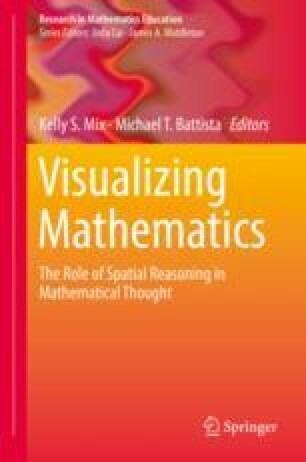 In this chapter, we review approaches to modeling a connection between spatial and mathematical thinking across development. We critically evaluate the strengths and weaknesses of factor analyses, meta-analyses, and experimental literatures. We examine those studies that set out to describe the nature and number of spatial and mathematical abilities and specific connections among these abilities, especially those that include children as participants. We also find evidence of strong spatial-mathematical connections and transfer from spatial interventions to mathematical understanding. Finally, we map out the kinds of studies that could enhance our understanding of the mechanism by which spatial and mathematical processing are connected and the principles by which mathematical outcomes could be enhanced through spatial training in educational settings.